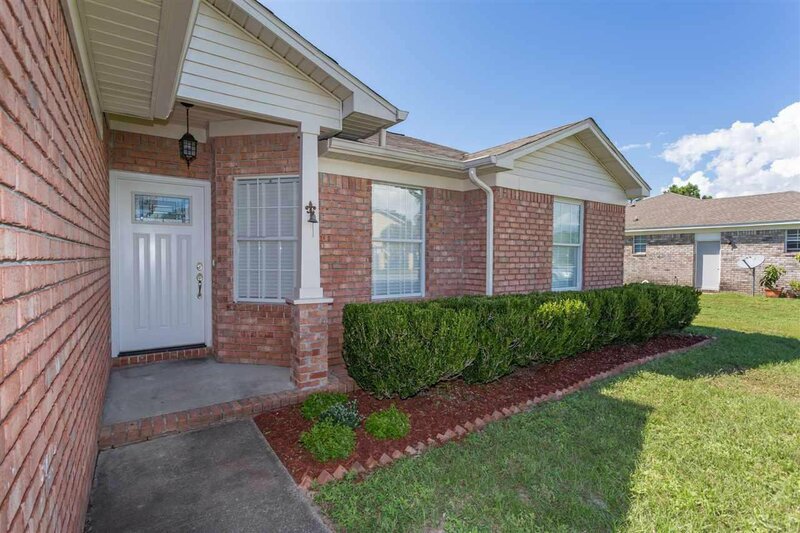 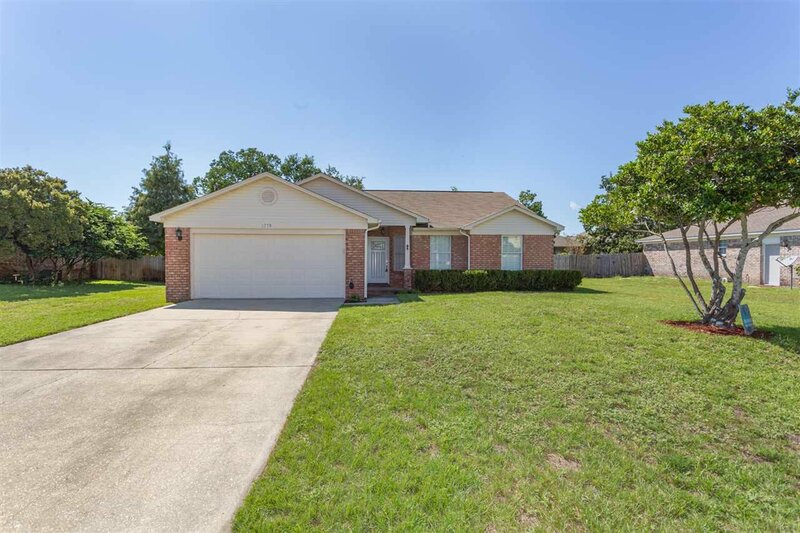 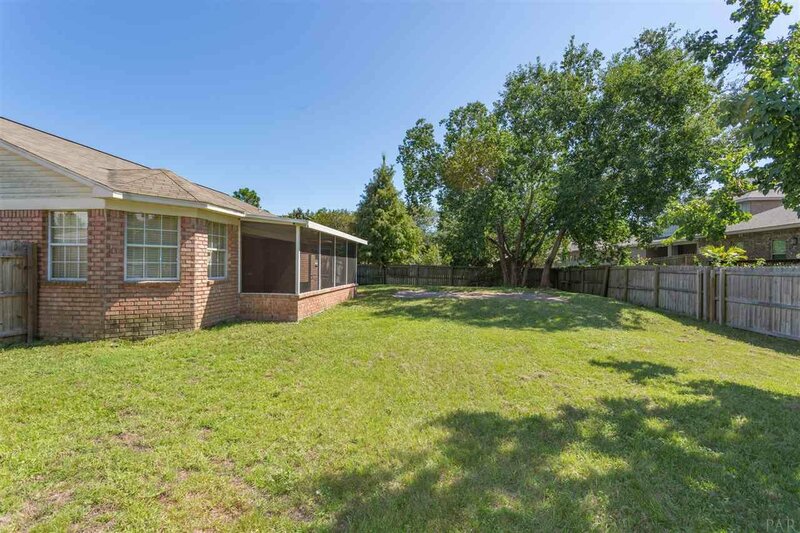 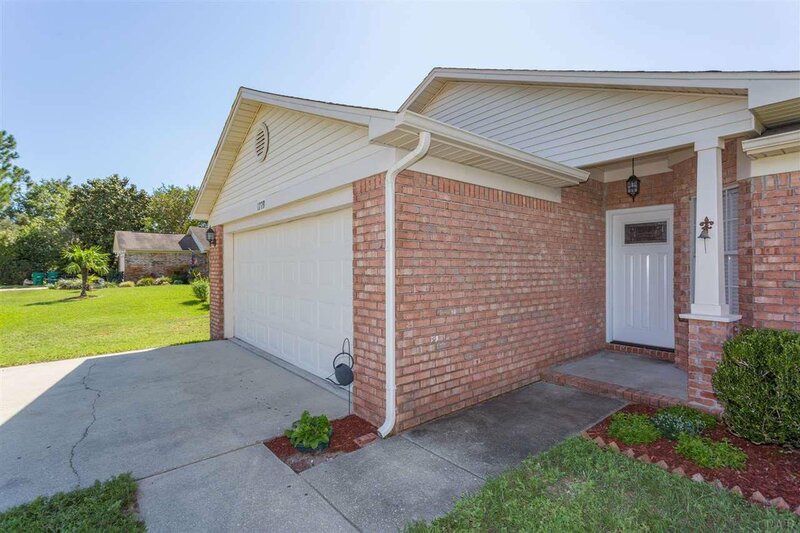 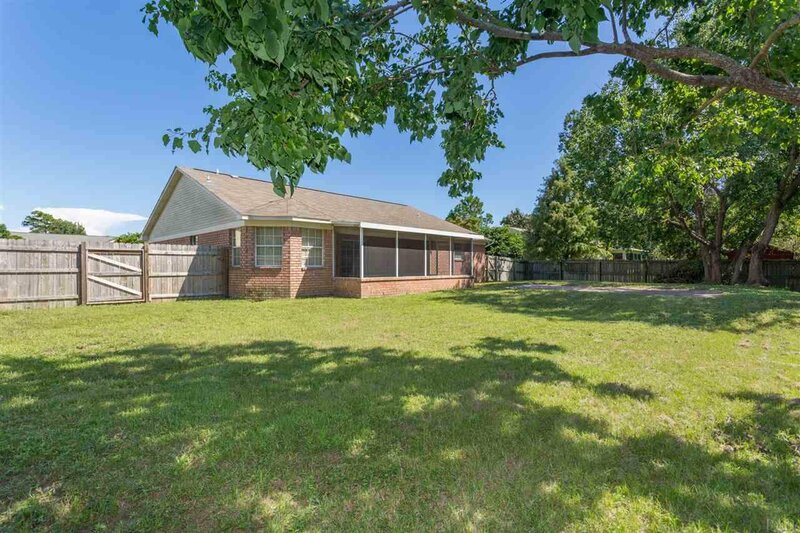 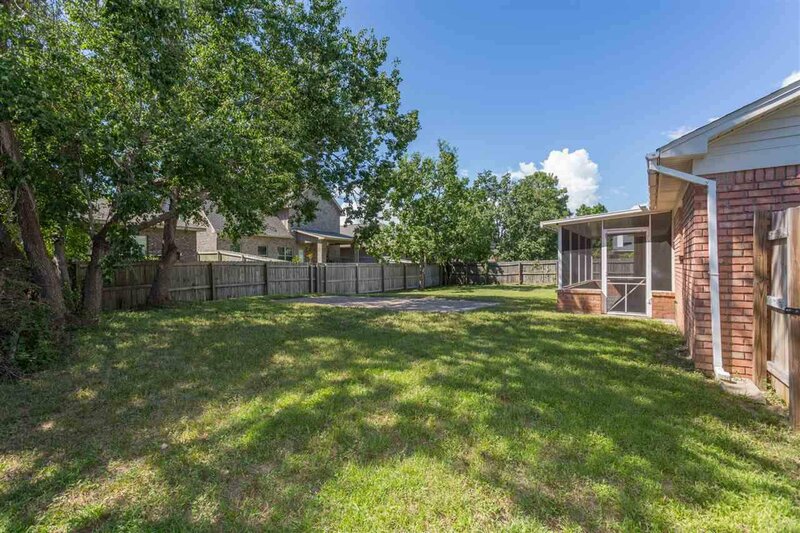 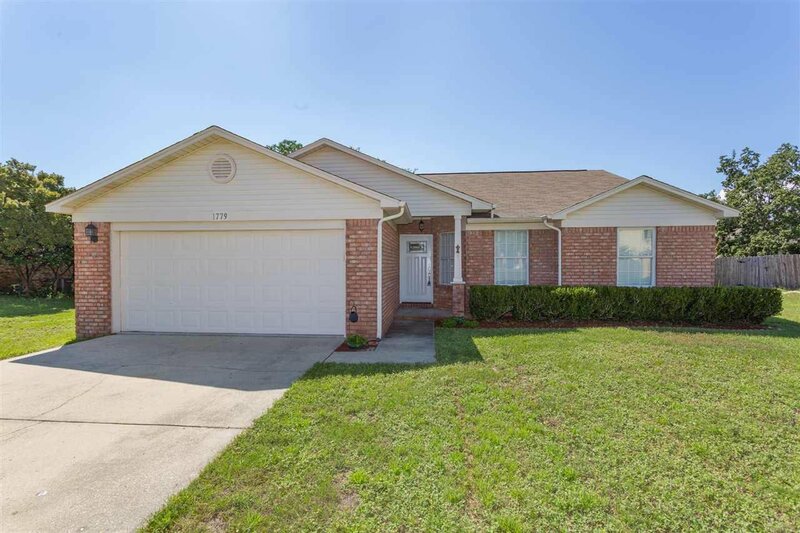 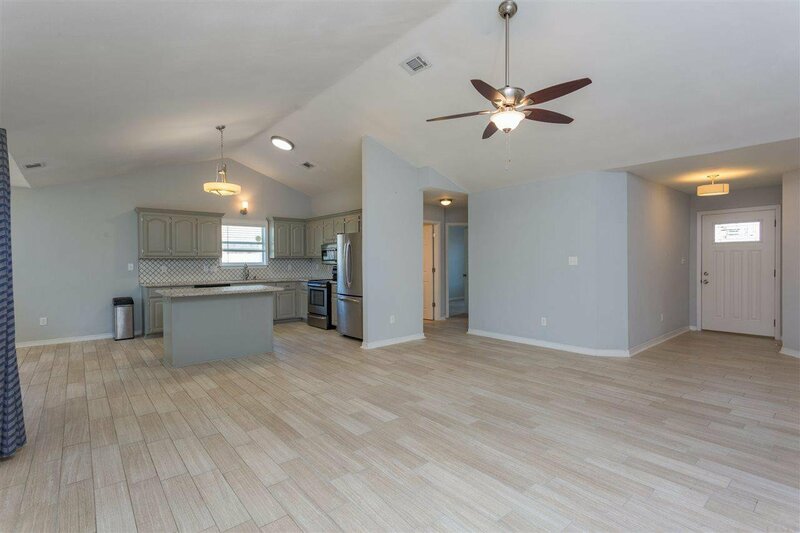 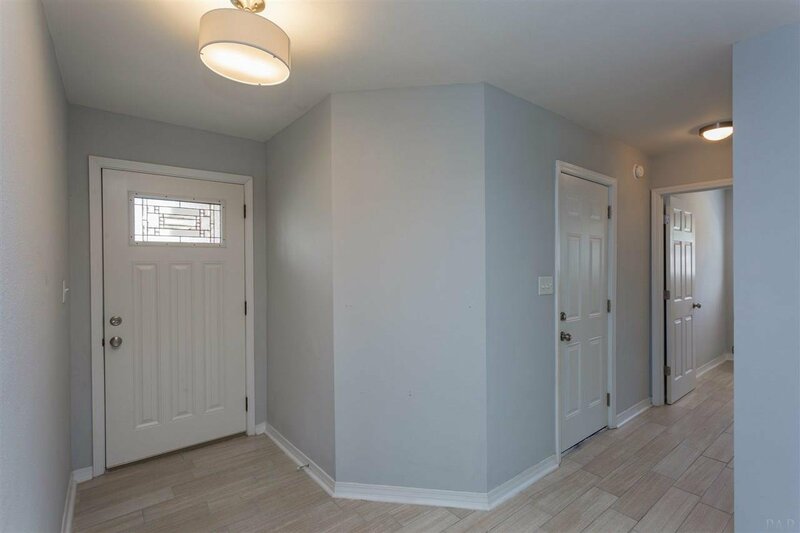 Recently remodeled 3 bedroom 2 bathroom home with open concept living/dining/kitchen and a screened porch. 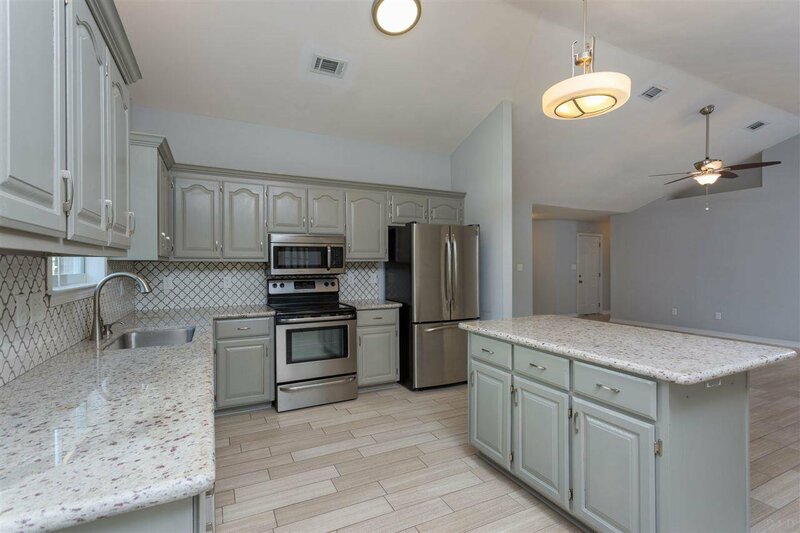 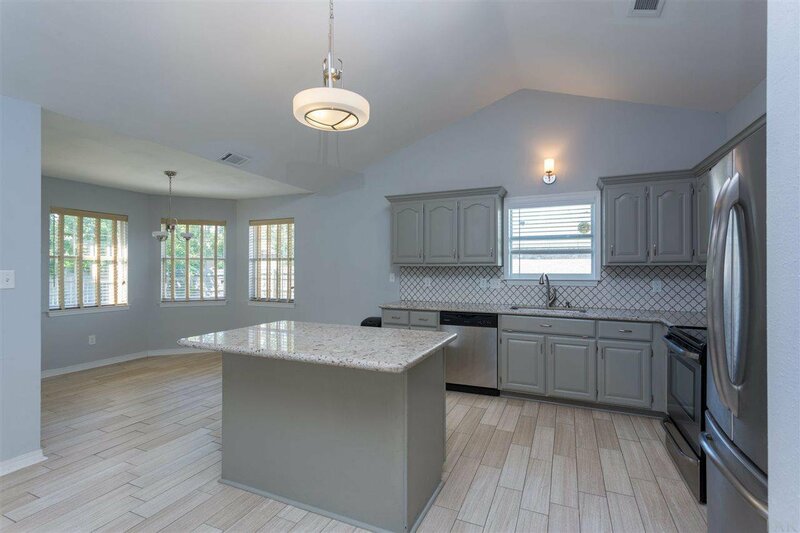 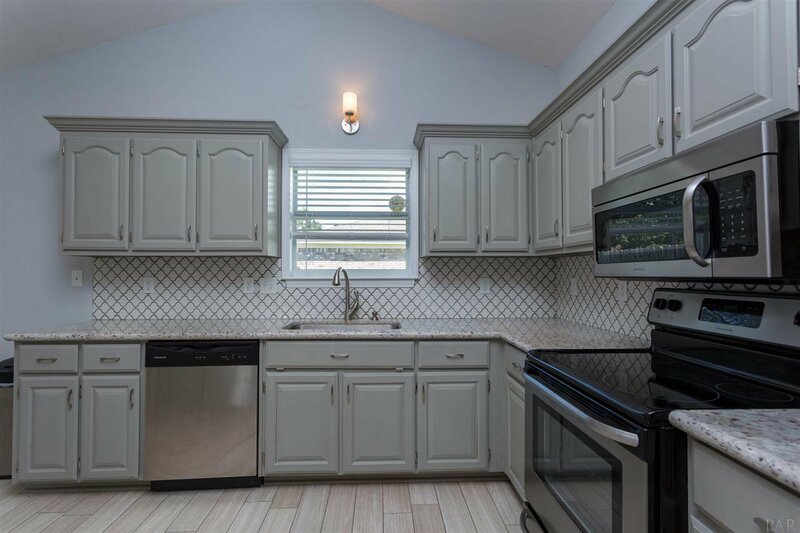 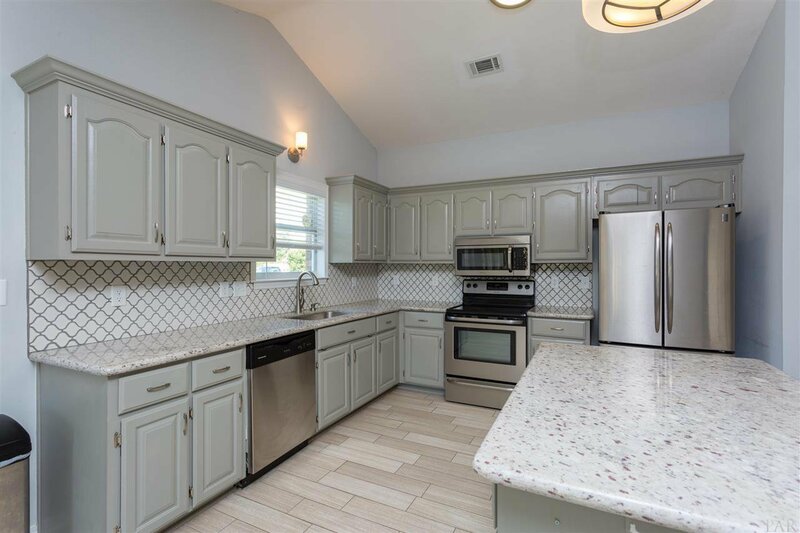 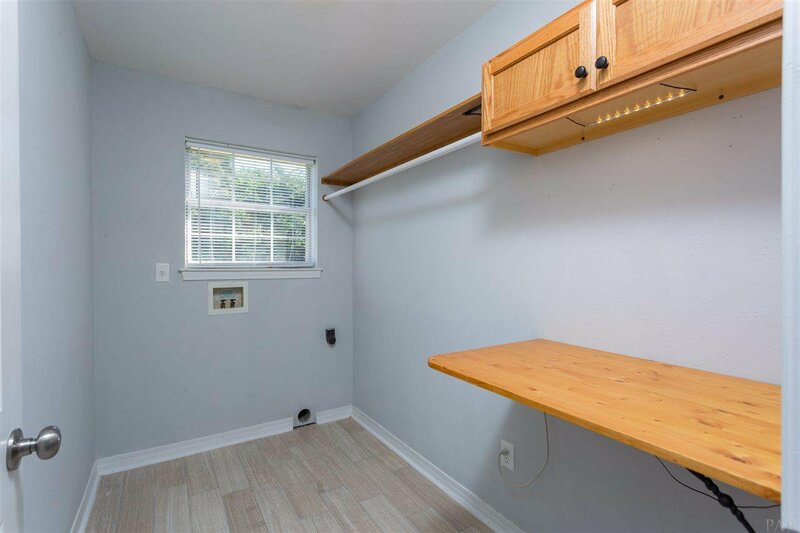 Beautifully updated kitchen with gray painted cabinets, granite counters, lantern tile back splash and stainless appliances. 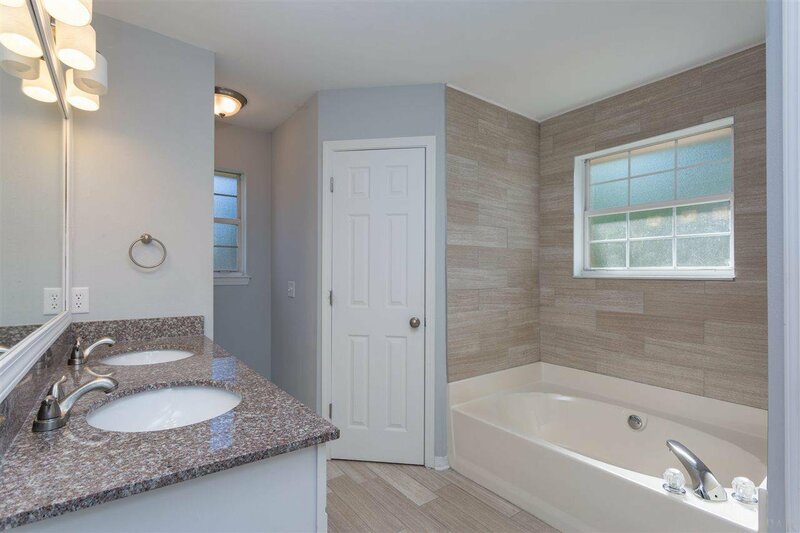 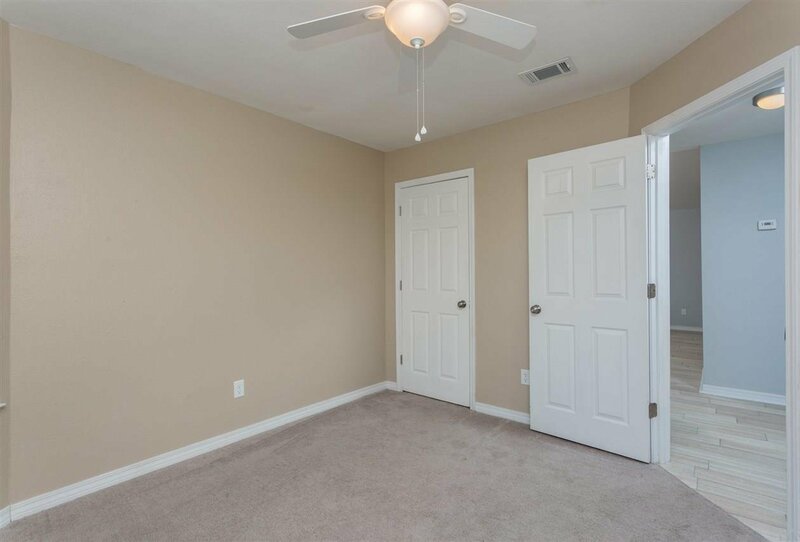 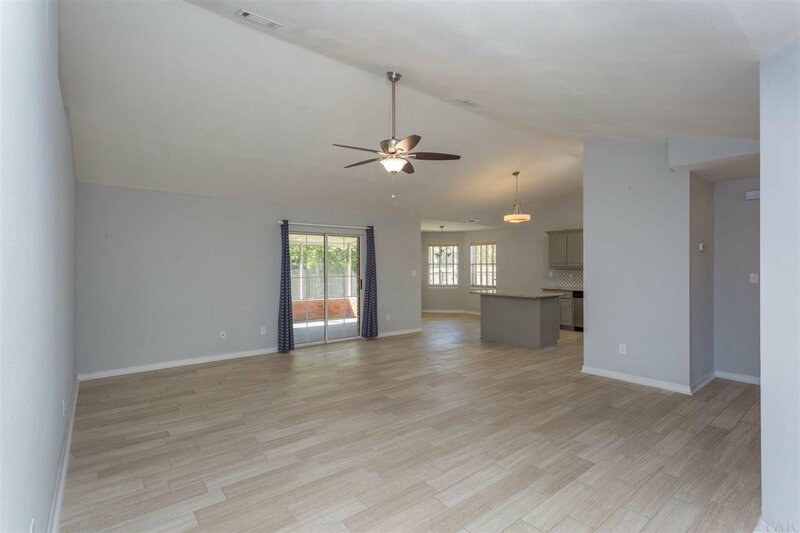 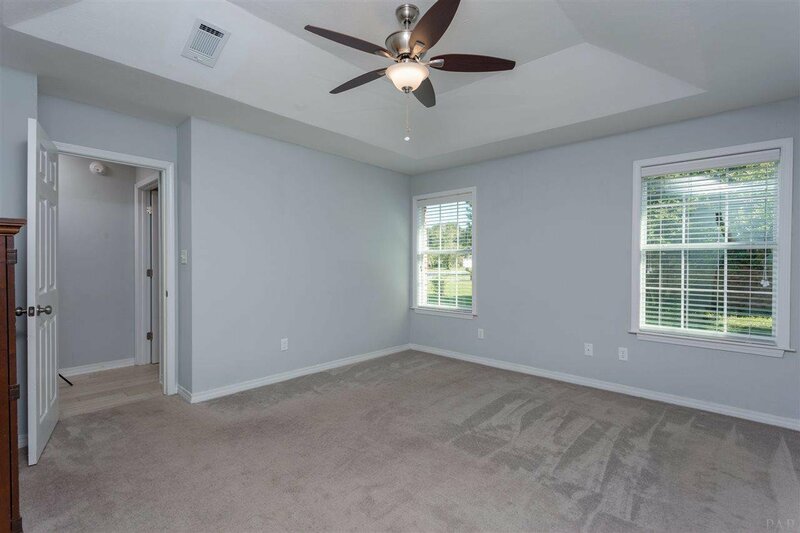 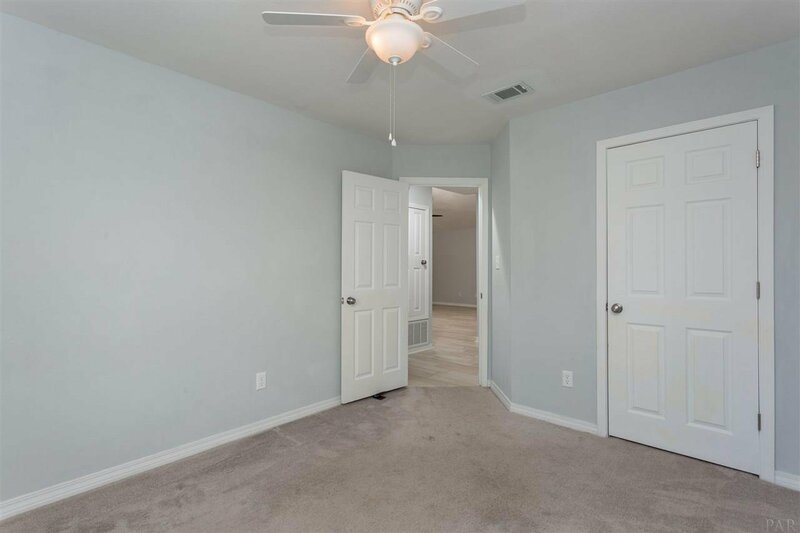 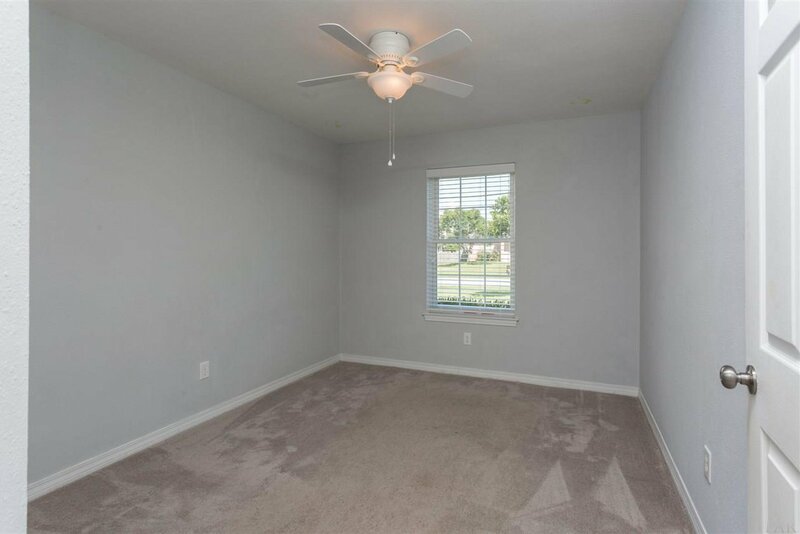 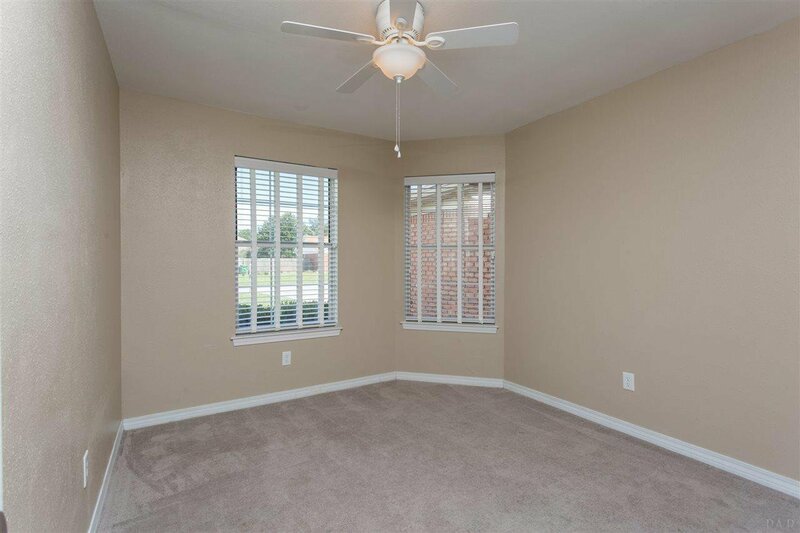 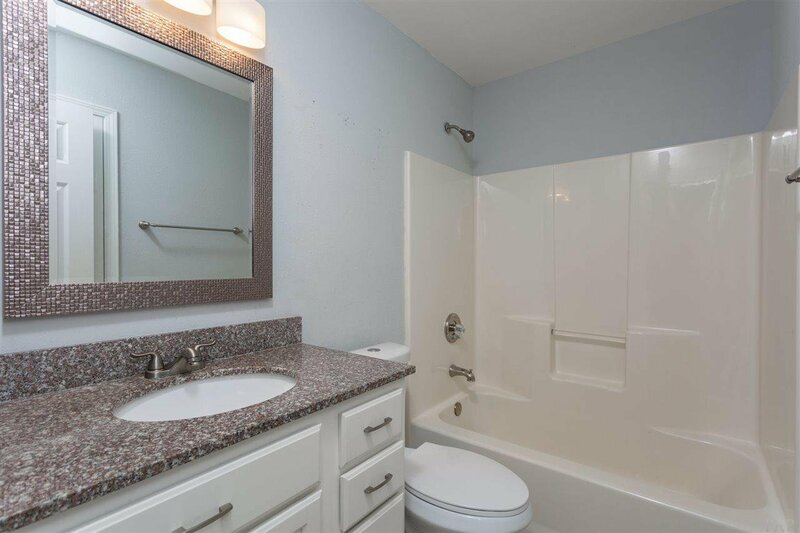 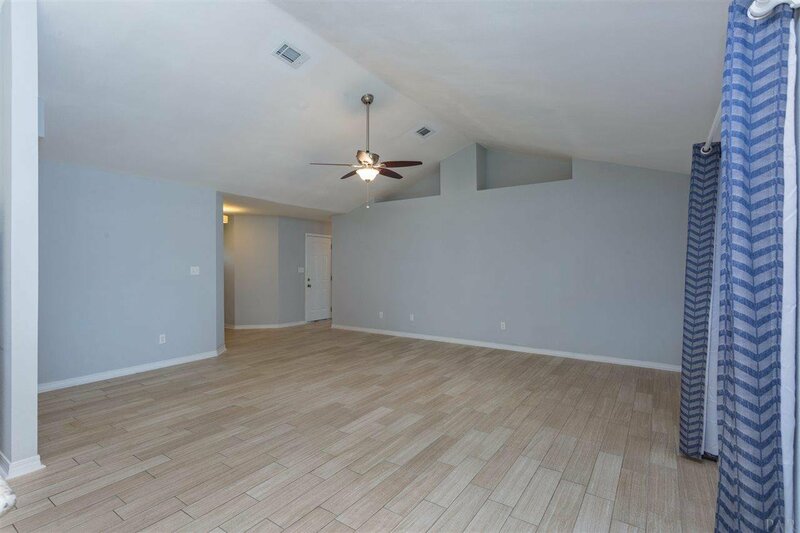 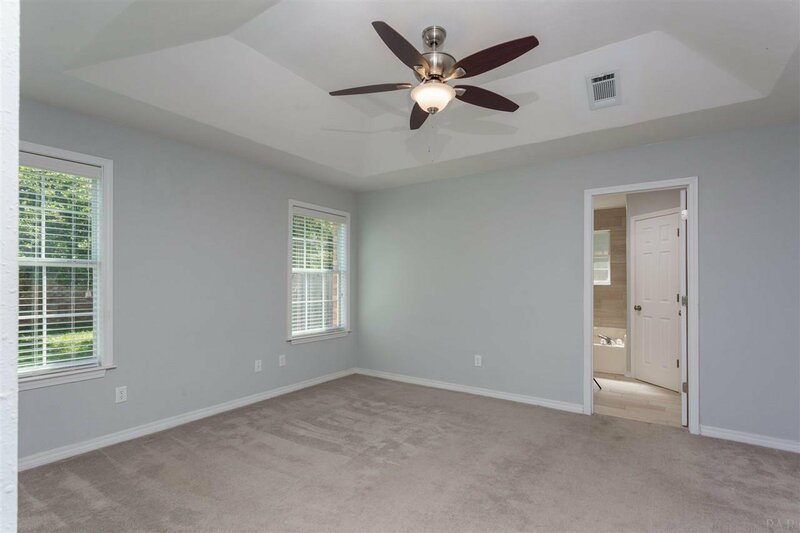 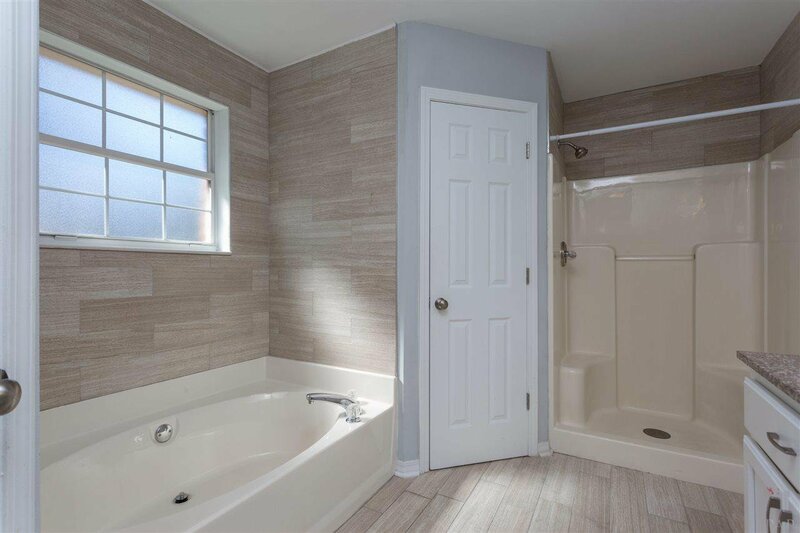 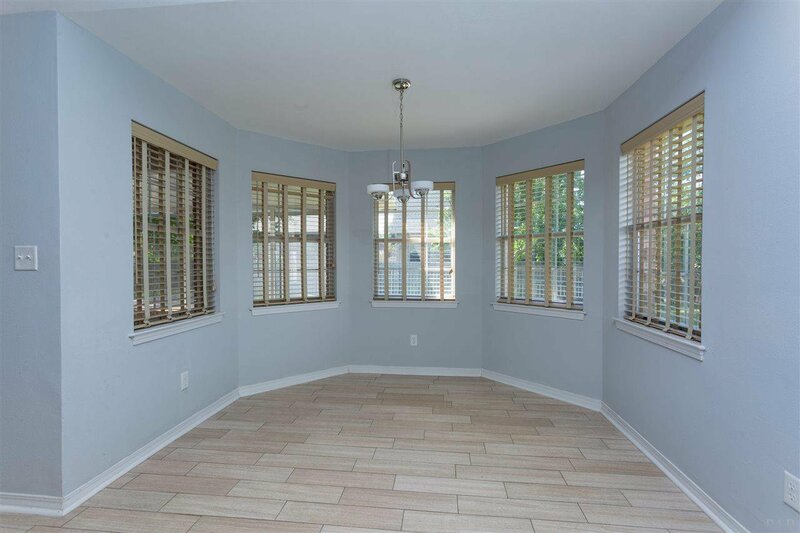 The open living areas and both bathrooms feature attractive gray wood looking tile. 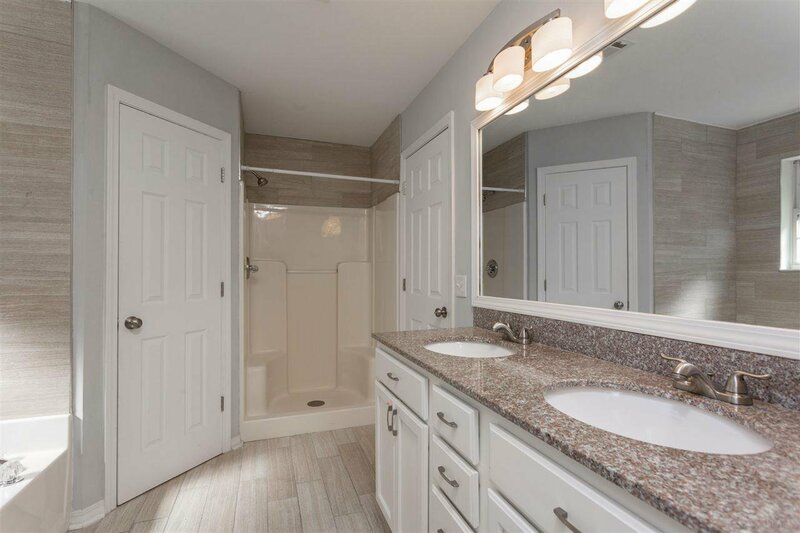 The master suite is separate from the two guest bedrooms and boasts a walk in closet, double vanity, granite counters, garden tub with tile surround and a separate shower. 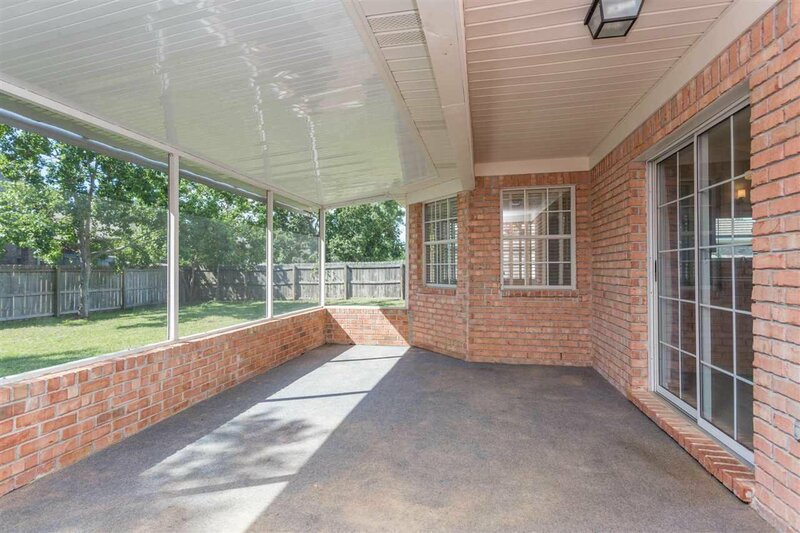 A large screened porch overlooks the privacy fenced backyard. 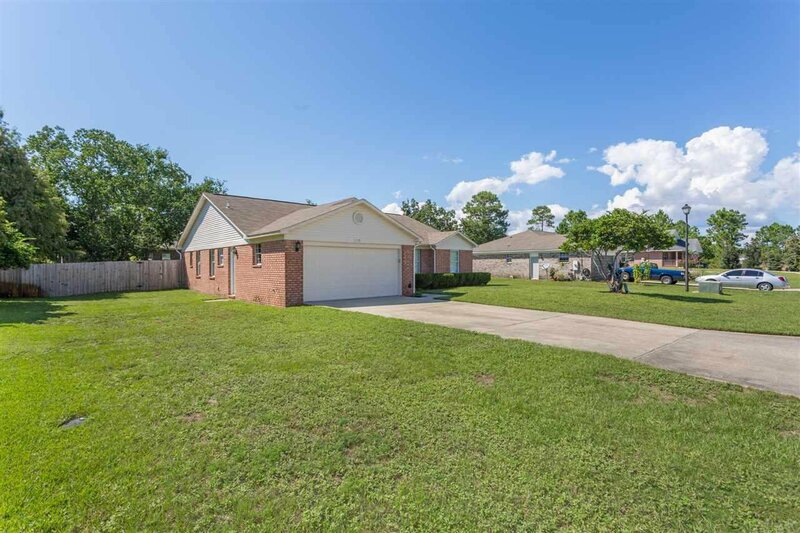 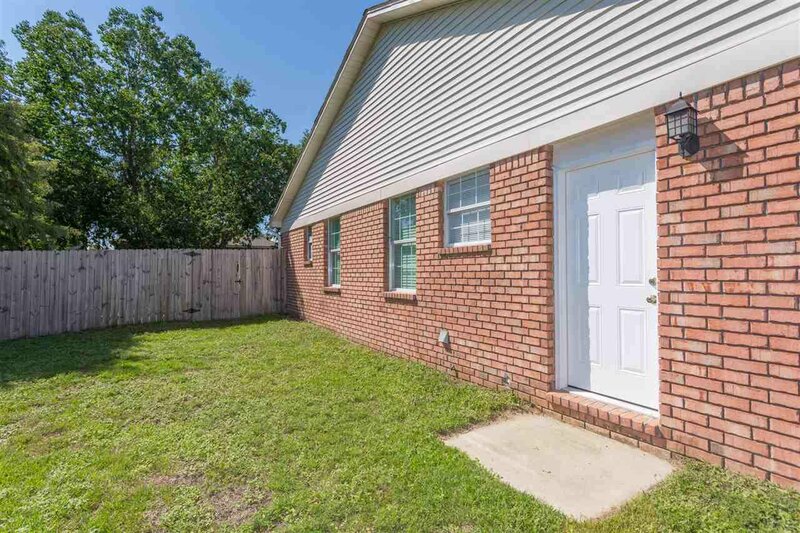 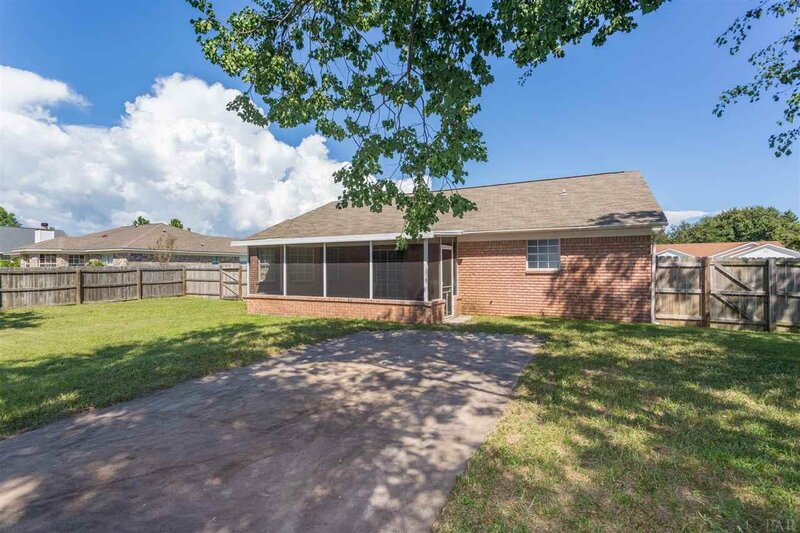 Seller will replace roof, HVAC unit and provide termite bond with acceptable offer.